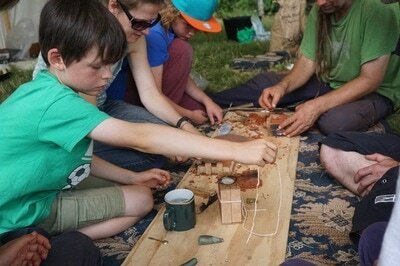 ​This group of older children and young adults will have the opportunity to focus on crafting and creating with access to most materials on site. They will be guided by experienced and skilled mentors who will be able to assist them in their projects as well as support the development of their skills. They will be able to visit the adult groups just long enough to get inspired by the processes and projects underway and then take this back to their own camp area to create with their mentors. 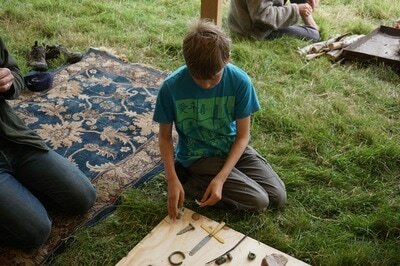 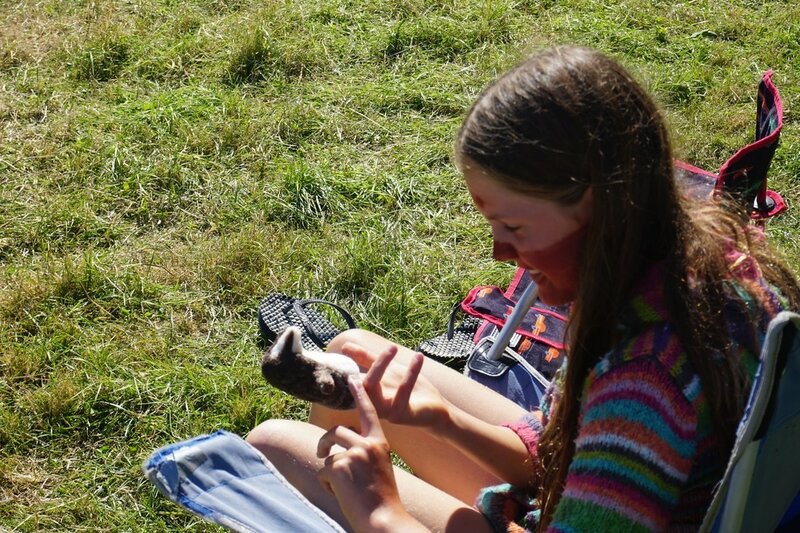 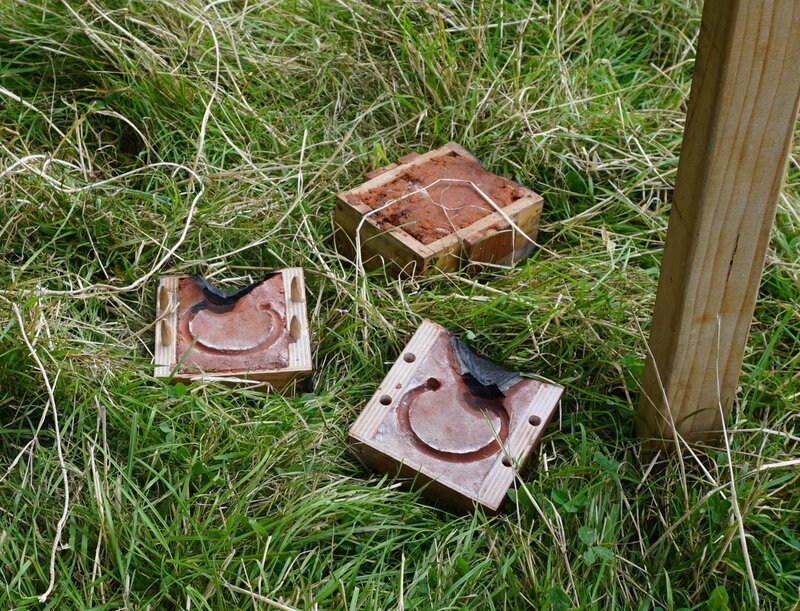 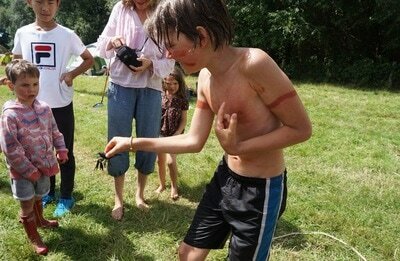 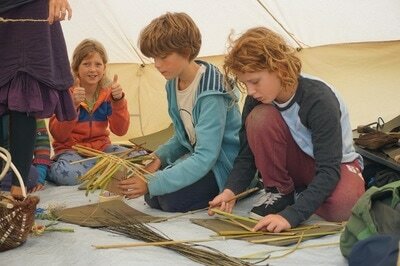 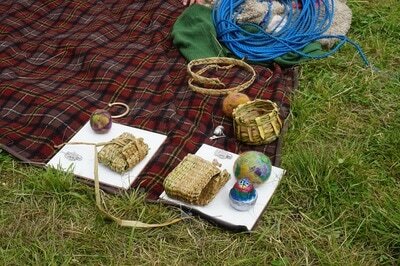 They will have access to most materials including: willow, rush, wood, wool, pewter, leather, clay. 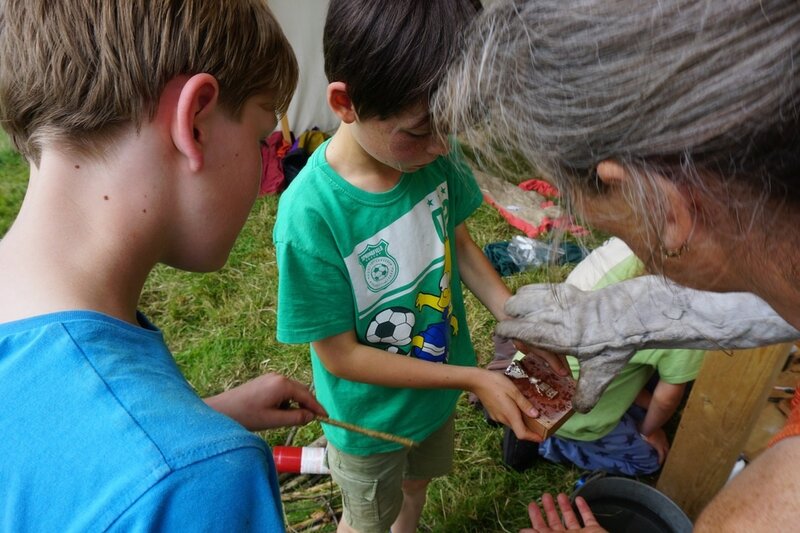 If you have a child in this age bracket who you feel would be better suited to a more exploratory, play based context with opportunities for crafting then please consider placing them in the 7-12 year olds group.